Now when you know your discs won’t last forever, you can make steps to improve their expected life span. 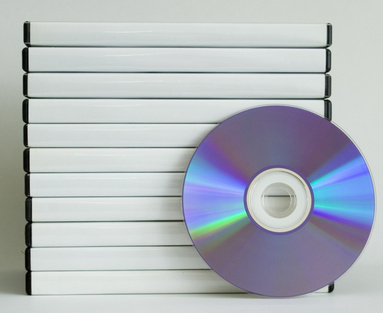 Handling and storage tips equally apply to keeping commercially manufactured (pressed) DVDs. Always use high-quality media. I can’t stress this enough. Cheap media coming from an unknown brand is more likely to fail in the long run. The quality of recordable media makes a huge difference. Good manufacturers rate their top-grade media good for hundreds of years. While not entirely true, you can still expect good juice out of those. However, lower-grade media will fail much sooner. Initial savings are likely not worth the stress of having your DVDs fail on you after a few years or even months. Burn with a quality DVD burner. Cheap DVD burners may feature uneven rotation speeds, excessive vibrations, poorly calibrated lasers and the timing of laser pulses, inconsistent power output and other issues. Top manufacturers have these and other things under control. The best you can do to avoid toasting your discs and improving their long-term longevity is reading online reviews on the particular model. If quality problems are reported or if a burner gets inconsistent ratings at both ends of the rating spectrum, just avoid that model. Using a high-quality burner is essential and just as important as using high quality media. Use low burning speed. Do not overclock. Many DVD burners are quite optimistic regarding the maximum speed they can burn a particular media at. While burning a 2.4x double-layer DVD at 8x can be ‘safe’, the long-term life expectancy of such media can be affected. Handle with care. Make sure you don’t handle the disc unless you have to. Index its content on your PC with Movienizer to always know what’s on the disc without inserting it in your DVD reader. Do not write on the back of the DVD, not even with DVD-safe markers, and don’t attach sticky labels on the back of the disc. Store the disc in its case, and put a label in that case or write on the sleeve. Do not flex, scratch or bump the discs around. Store individually. Store DVD-Rs in separate cases, preferably ones with black backing on the recording side. 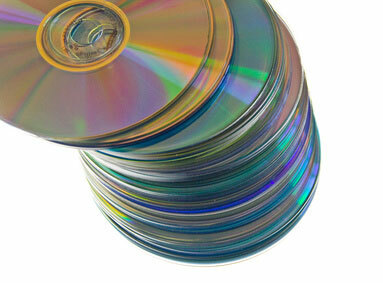 No spindles and no storing the discs lying on a surface touching the recorded side. It’s better to store discs vertically, if possible. Dark, cool and dry. No hot, cold or humid places such as garages. Don’t keep them close to the kitchen: cooking oil may leave a harmful deposit on the protective layer, making the disk harder to read. Direct sunlight, extreme temperature changes and humidity will inevitably ruin the disc.